Your tailor made childcare service providing complete peace of mind for you. 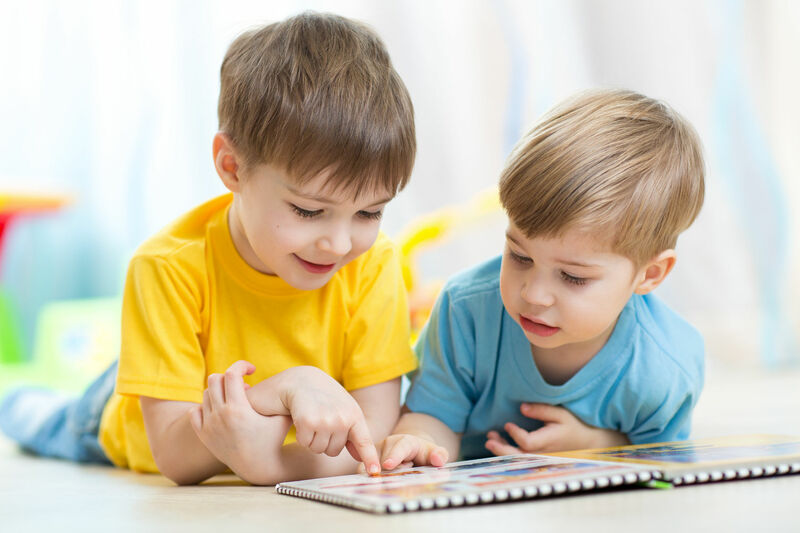 Relax safe in the knowledge your children are in the most capable of hands with a highly experienced, childcare professional. I aim to give your little loved ones comfort and security. 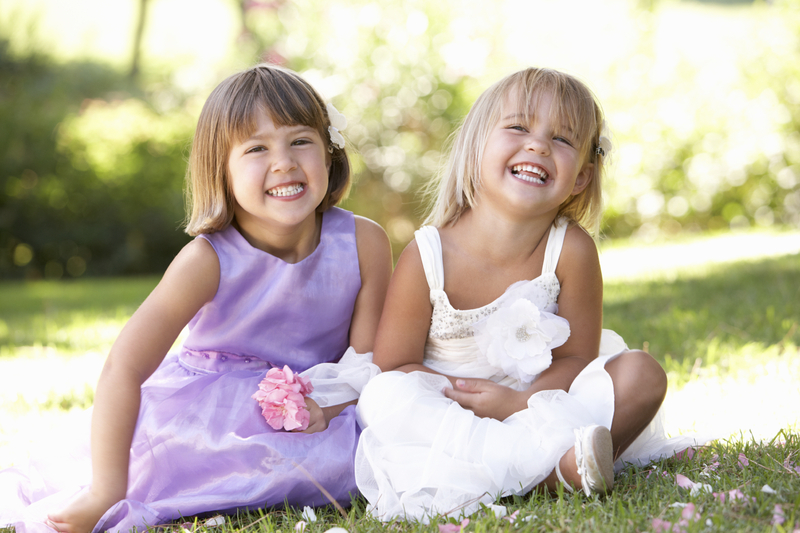 The Event Nanny is suitable for all special occasions and events throughout Scotland. A tailor made service can be provided to cater to your requirements. 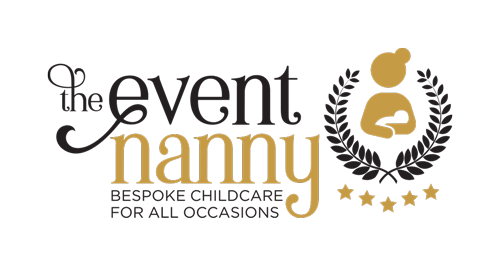 You could enjoy a romantic meal, attend a business conference or formal function; The Event Nanny will ensure your child(ren) have a great time safe in the comfort of your chosen hotel or venue. 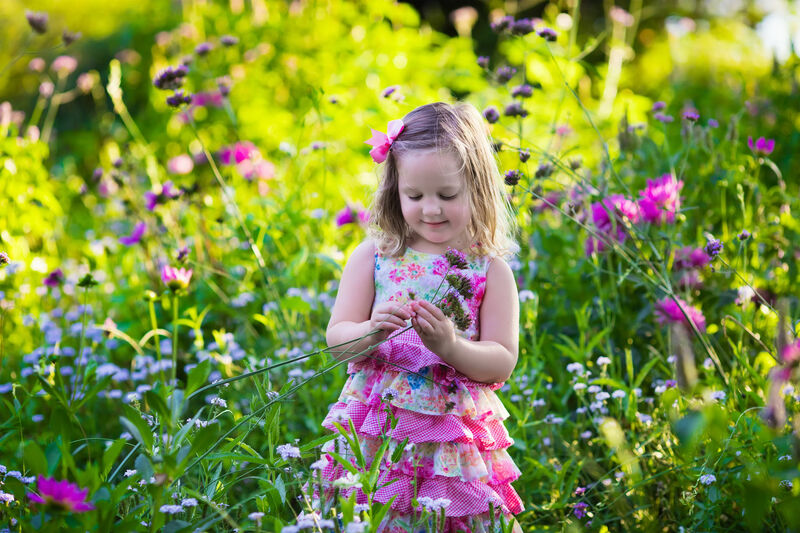 Enjoy a nearby concert, theatre show or even a day relaxing in the spa; The Event Nanny will come to your hotel prepared to care for and entertain your little ones in the comfort of your room and the hotel grounds. 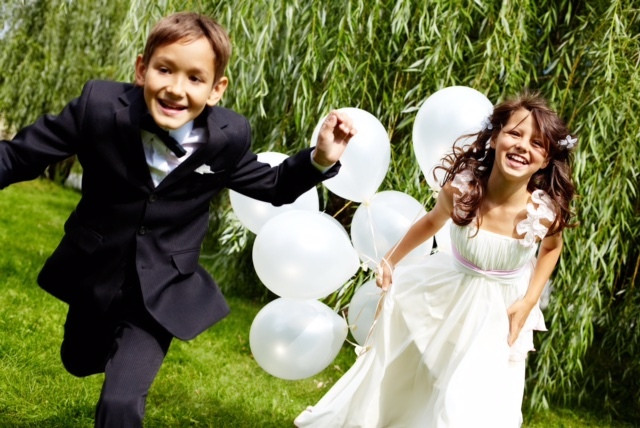 This service is becoming increasingly popular whether you are Bride and Groom or wedding guests, The Event Nanny can be an extra pair of hands to support you throughout the day. A supervised ‘kids zone’ can be created within the venue where children can relax and enjoy various toys and activities. We also love to get out and about in the hotel grounds (if permitted) for nature walks and outdoor games. I can also supervise children during nap and meal times. When it’s time for bed, The Event Nanny can take the children upstairs and stay with them until you return. This allows you to stay and enjoy the celebrations with family and friends while the little ones are cosy in bed nearby. We all know that juggling work and family life can sometimes be a little tough. Be it a conference or formal event, The Event Nanny can be there to take care of the children while the grown ups take care of business. Celebrate and dance the night away with friends and family as the little ones enjoy playing and relaxing in a supervised ‘kids zone’. When it’s time for bed, The Event Nanny can settle the children for bed until you return. 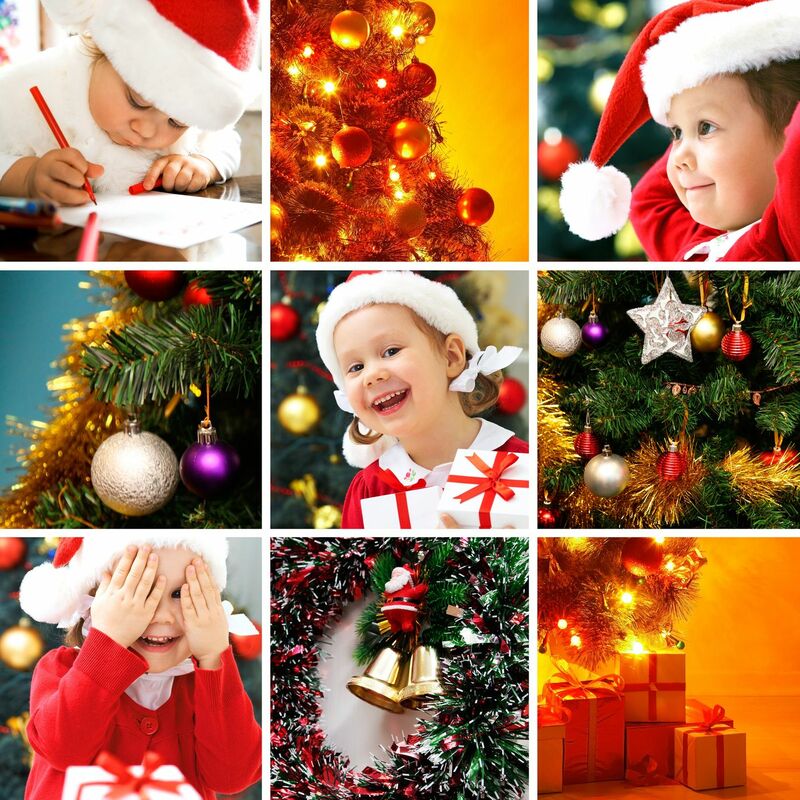 Get into the festive spirit and allow The Event Nanny to take care of your little elves while you dance the night away. This service will be full of Christmas cheer and festive activities for children to enjoy. An overnight package can be added to any service. This enables you to enjoy your evening to the fullest and even spoil yourself with a long lie or breakfast in bed. The Event Nanny will take care of the children ensuring they are dressed and supervise them to breakfast – all set for the day ahead! Whisking the family away is great but do you really get to enjoy some of your own time to relax? Achieve the perfect balance with the support of The Event Nanny! Check into the spa, go sightseeing or indulge in a romantic meal. 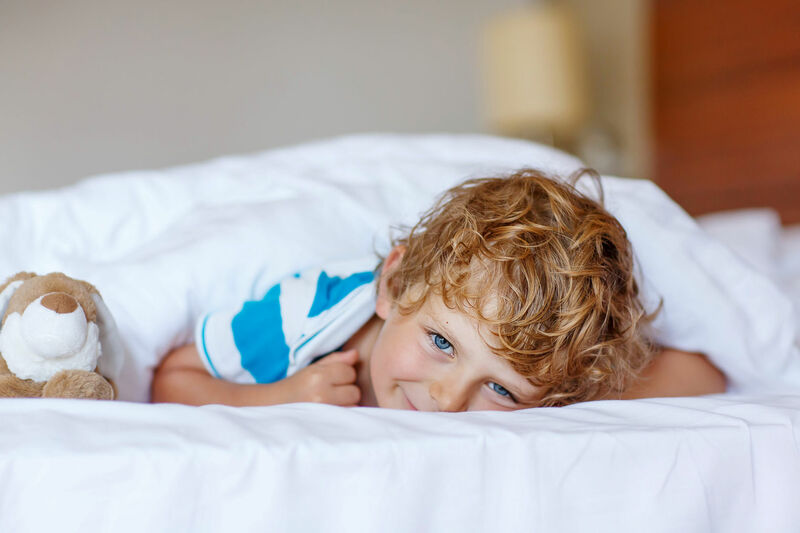 The children can be kept entertained within your hotel room, explore the hotel grounds, have a splash in the pool or be accompanied to additional activities you have booked. *This service is only available Friday – Sunday. If you are interested in any of the above services or require childcare for an event not listed, please get in touch and I will do my best to accommodate your needs.